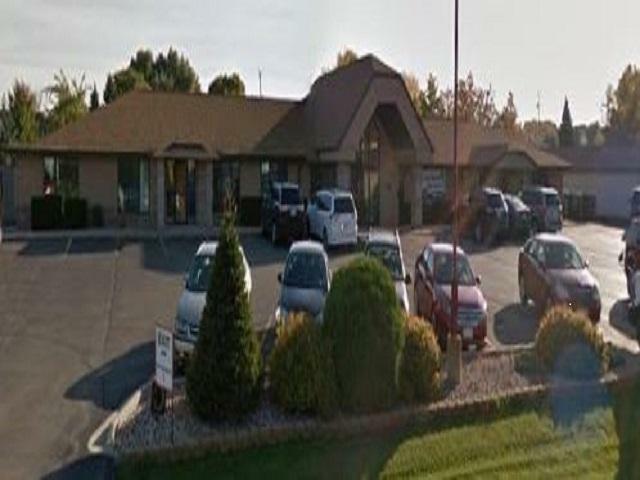 W2633 Barney Court, Appleton, WI 54915 (#50198715) :: Todd Wiese Homeselling System, Inc.
Long established daycare located in the growing community of the Town of Buchanan in the Kimberly area school district, just a short drive from Appleton & the surrounding Fox Cities communities. A well kept building built in 1994, it boasts over 3400 square feet and comes with vehicles used to assist in transportation for field trips & after school care! Looking to expand your current business or have other ideas for this beautiful building don't wait, come explore this opportunity today!